Winter is here. 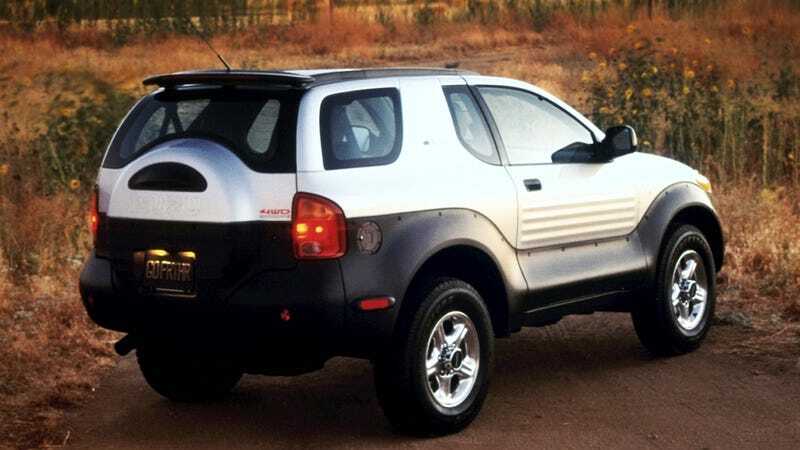 Is your Isuzu Vehicross ready for it? Trick question, you turkey: the Vehicross is ready for ANYTHING. Always.